FAQ's are nothing but Frequently Asked Questions. I am posting this article, because i get lot of mails regarding MahaKalaSarpa Yaga. In this article you will come to know location of yaga, what is the dress code, are mobiles allowed etc..
Where and When is MahaKalaSarpa Yaga going to taking place? The Maha Kala Sarpa Yaga will be performed on 3rd and 4th December 2009 at Tripura Vasini, Palace Grounds, Bangalore. What is the Dress Code for MahaKalaSarpa Yaga? Dress Code is very important to participate in yaga. Without proper dress code will not be allowed to participate. For Women: Sari or Saree or Shari. For Men: Dhoti & Shirt. It is known by different names like Laacha in Punjabi, Mundu in Malayalam, Dhuti in Bangla, Veshti in Tamil, Pancha in Telugu, Dhotar in Marathi and Panche in Kannada. 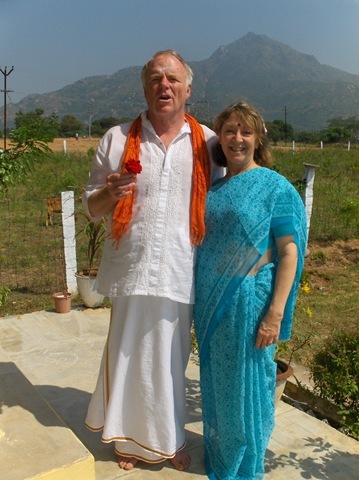 The dhoti is a rectangular piece of unstitched cloth about five yards long, wrapped about the waist and the legs and knotted at the waist. Jeans, T-shirts, Pants are not allowed. 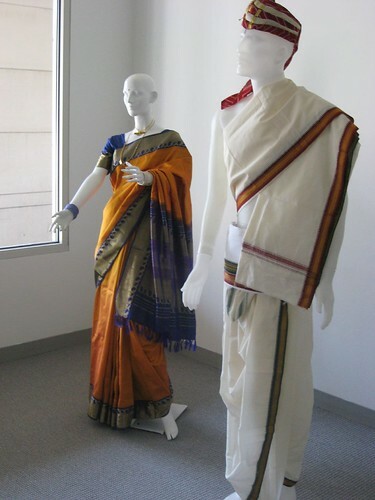 For Teens & Kids: Pattu Pavadai [Silk Skirts] ; Dresses should be modest. Note: Jeans, T-shirts, Pants, Fancy Dresses are not allowed for both Men and Women. Mobile Phones are not allowed. 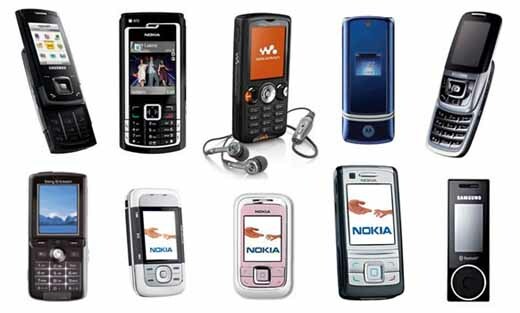 Not only Mobile phones, Electronic media gadgets like Camera, HandyCam, MP3 Players etc.. are not allowed. Please avoid taking electronic gadgets with you. No, we should not wear footwear. Avoid wearing footwear from home itself. Women with Menstrual Cycle should not attend the yaga. Members from that home also should not attend the yaga. What does the colour of Receipt for MahaKalaSarpa Yaga Signify? Haladhi (Yellow) : 3rd Dec Morning Session - Sri Rudra Homam. Neeli (Blue) : 3rd Dec Evening Session - Sudarshana Homam. Kempu (Red) : 4th Dec Morning Session - Satha Chandi Homam. Can we participate in yaga without the Registration? Yes, Each and everyone can participate in yaga. In the venue, there will be a entrance fee, by paying the fee you can participate in MahaKalaSarpa Yaga. But you cannot offer any seva, only Darshan. Sevakarthas (those who offer seva) bring your receipts with you. Without Receipts, you will not be allowed to MahaKalaSarpa Yaga.